Former US vice president Joe Biden on Sunday defended his interactions with women, saying he does not believe he’s ever acted inappropriately. 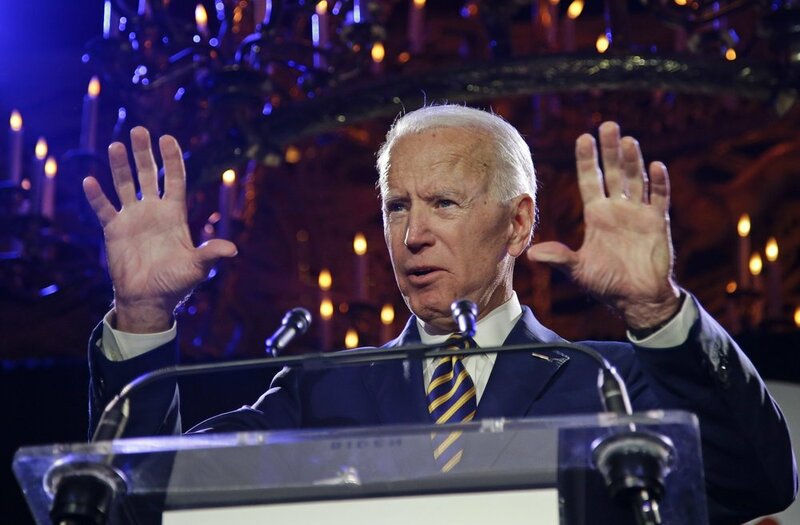 But a Nevada politician’s assertion that Biden’s kiss on the back of her head made her feel uncomfortable prompted some Democrats to question whether the 76-year-old is too out of step with his own party to run a successful 2020 presidential campaign. But the Democratic primary has sped on without him, with more than a dozen candidates in the race, including a record number of women and minorities. Veterans like Vermont Senator Bernie Sanders have shown surprising strength, while newer White House hopefuls like California Sen. Kamala Harris and Texan Beto O’Rourke have drawn big crowds and displayed early fundraising prowess.